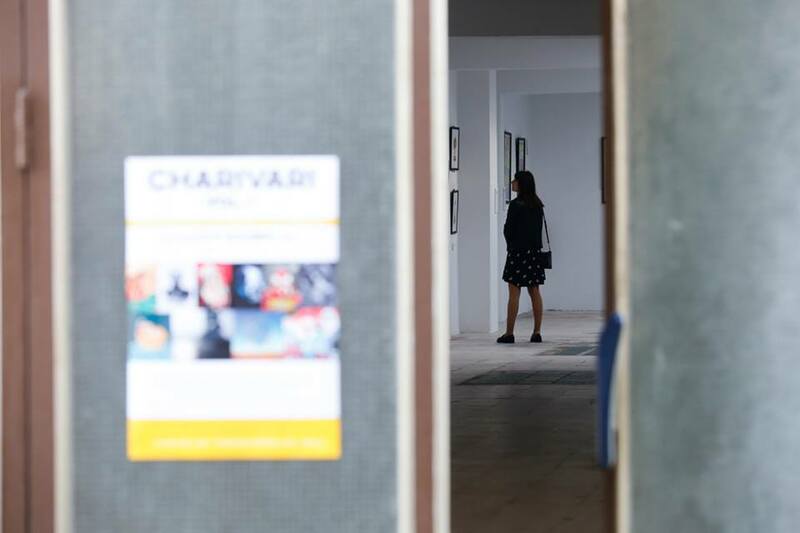 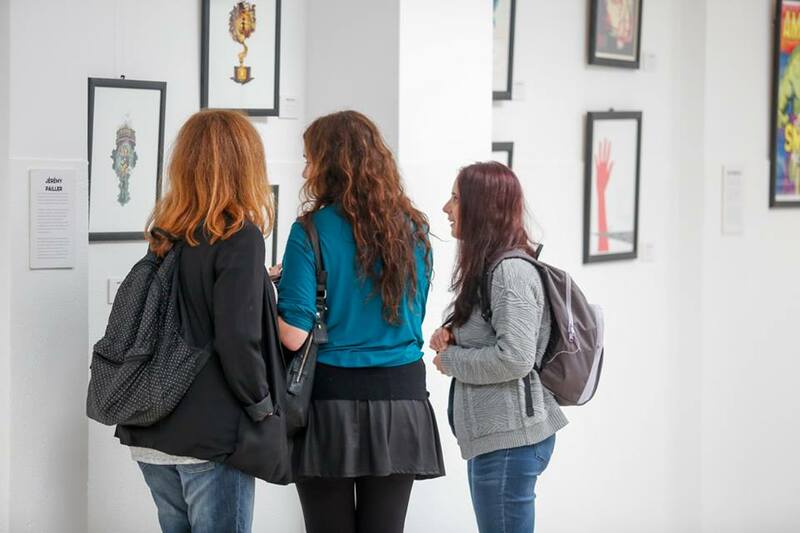 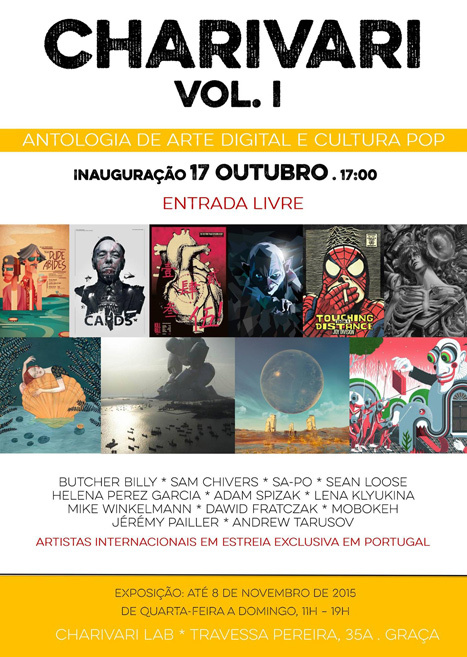 The visual creations of SA-PO were this time presented in Lissabon, during the Charivari Vol 1 Exhibition. 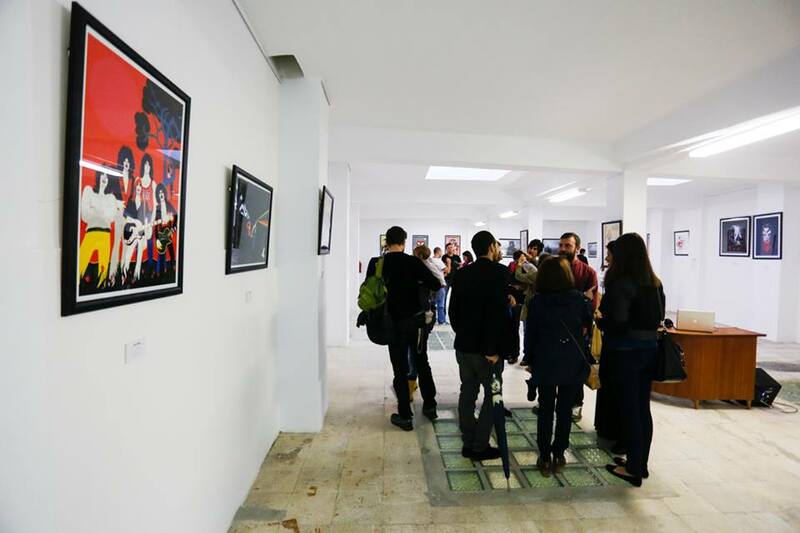 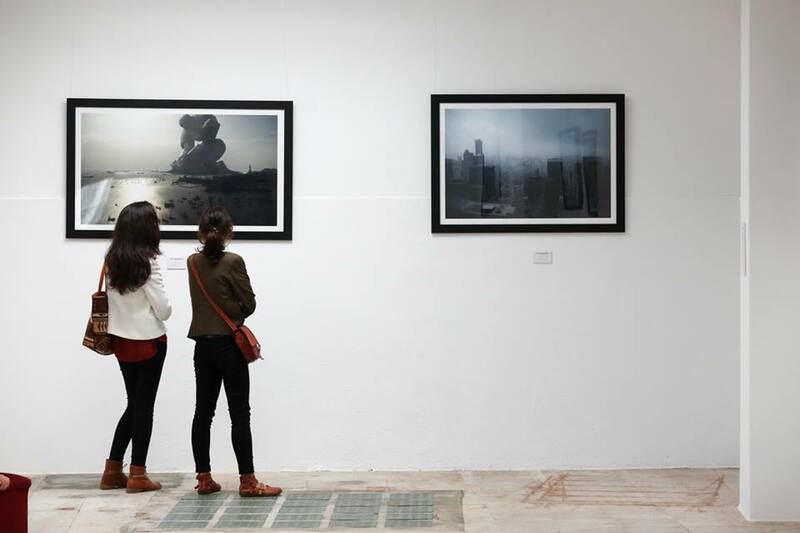 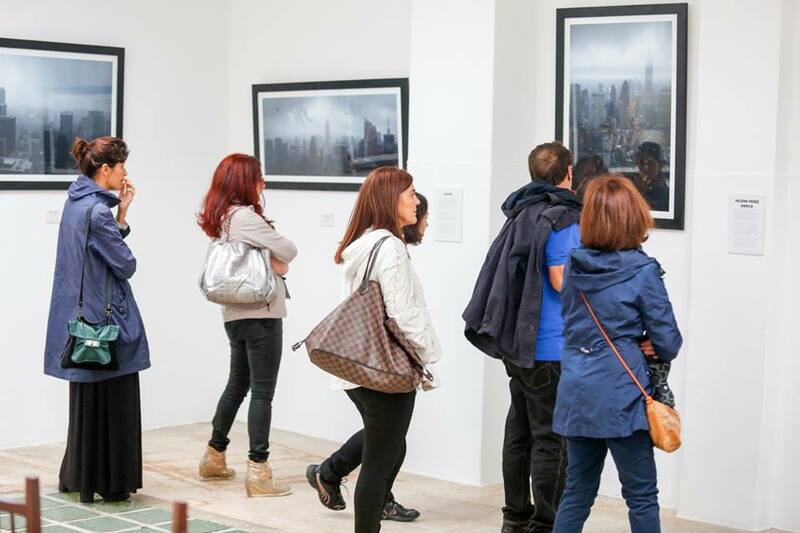 The famous Collection of “Maschinenträume 1”, “Maschinenträume 2” and “Gridlock” was for the first time shown to the public in Portugal. 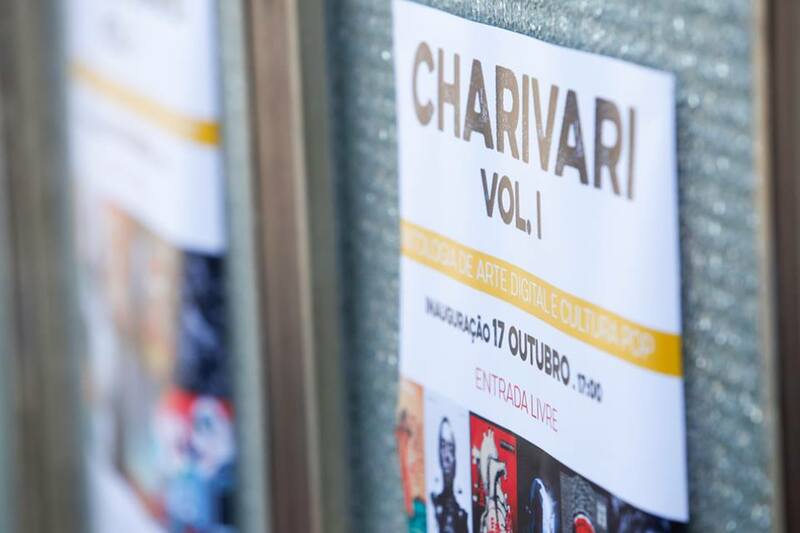 For more Information visit Charivari Homepage or Charivari Facebook site.